Makana will perform at Salt Lake Community College on Tuesday, February 26 at 6:30 p.m. at the Grand Theatre. 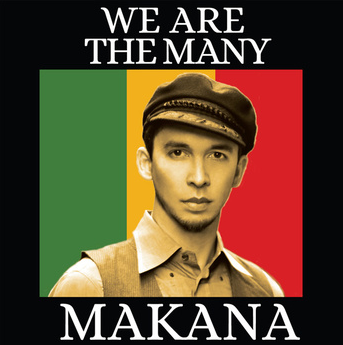 Makana is a composer, singer, and pioneer of the ‘slack rock’ guitar style. Born and raised on the island of O’ahu, Makana began singing at the age of seven and at nine, took up the ‘ukulele. At 11 he began learning from Bobby Moderow, protégé of master Raymond Kane, and then received a grant from the Hawaii State Foundation on Culture and the Arts to study with legendary Hawaiian slack key performer Sonny Chillingworth. By 14, Makana was a professional guitarist, performing in venues across Honolulu. 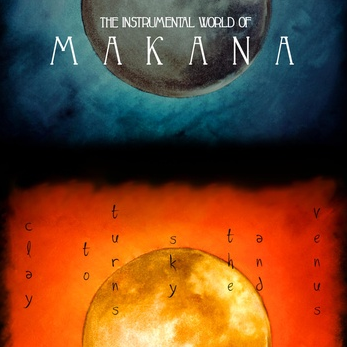 Makana’s music integrates elements of folk, rock, ethnic, classical, bluegrass, jazz, traditional, ambient, electronic and Hawaiian slack key. The roots of his music are deeply cultural; the indigenous Hawaiian art form Ki Ho’alu, is the foundation for his music that spans different musical traditions and languages. 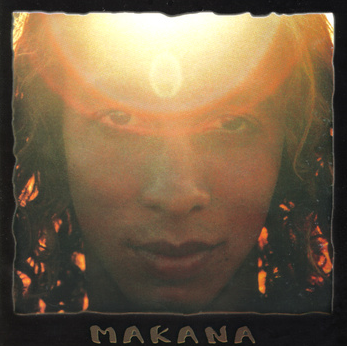 Released in 1999, his debut album “Makana” was named Best World Music Album at the Hawaii Music Awards. 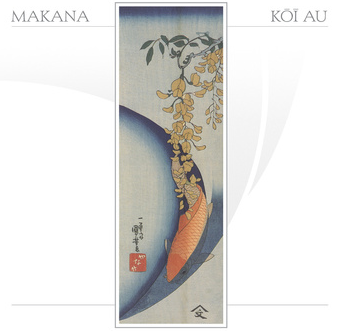 It was followed by “Koi Au” in 2002 and “Ki Ho’alu: Journey of Hawaiian Slack Key” in 2003. He is also featured on the Grammy-nominated albums “Hawaiian Slack Key Kings I & II”. 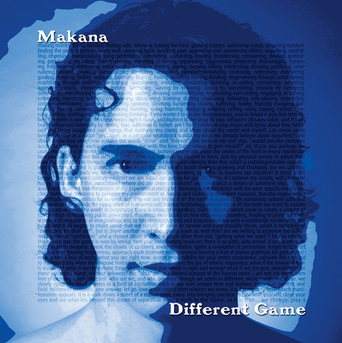 In 2008, his first all-original release “Different Game” came out and in 2009 he released a 20th anniversary slack key guitar instrumental compilation, “Venus, and the Sky Turns to Clay”. Makana has received numerous award, including being named as one of America’s Top 3 guitarists in 2008 by Guitar Player Magazine. He was also honored with the Artist for Peace Award in 2005 by the city council of Kaua’i. Makana performed for President Obama and his family at the White House in 2009 and performed at the invitation of the Obama family at the APEC summit in Honolulu in 2011. Advance tickets for the performance are: $10 for general admission, $8 for students with valid identification (free for SLCC students with valid ID), $5 for children age 12 and younger. General admission tickets the day of the concert will be available for $12. For more information or to purchase tickets, contact the Grand Theatre box office at: (801) 957-3322 or online at: https://tickets.slcc.edu. About the College: Salt Lake Community College is an accredited, student-focused, urban college meeting the diverse needs of the Salt Lake community. Home to more than 62,000 students each year, the College is the largest supplier of workforce development programs in the State of Utah. The College is the sole provider of applied technology courses in the Salt Lake area, with 13 sites, an eCampus, and nearly 1,000 continuing education sites located throughout the Salt Lake valley. Personal attention from an excellent faculty is paramount at the College, which maintains a student-to-teacher ratio of less than 20 to 1.